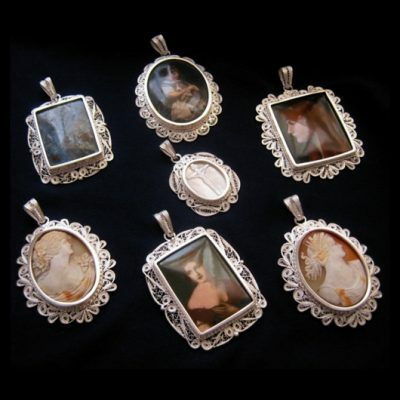 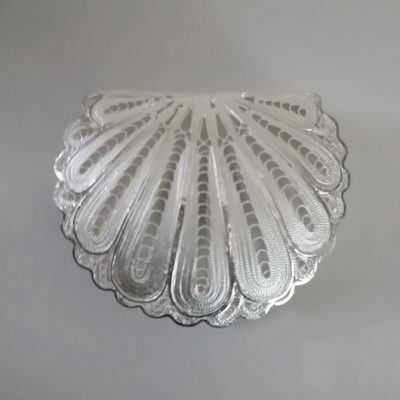 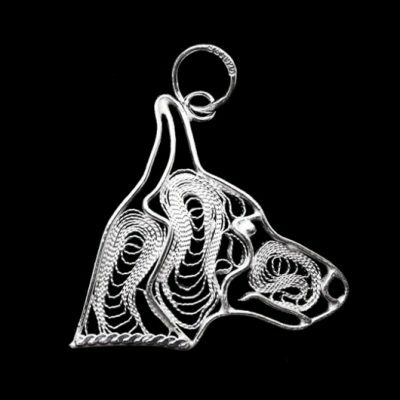 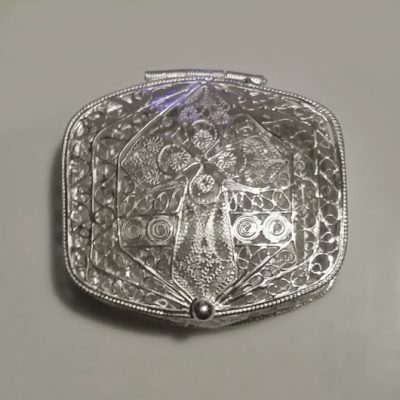 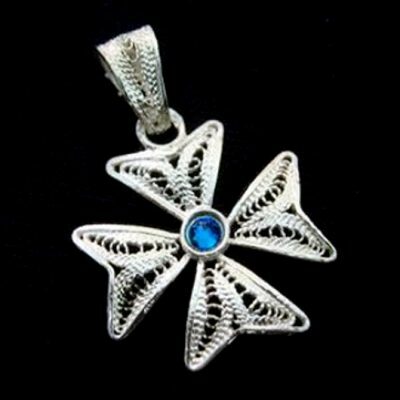 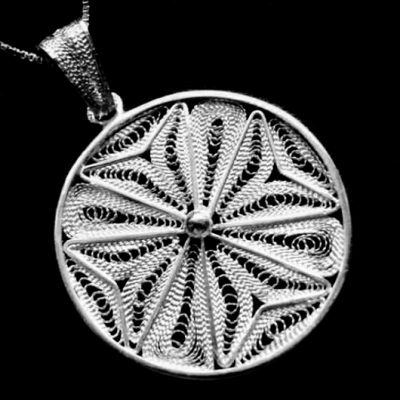 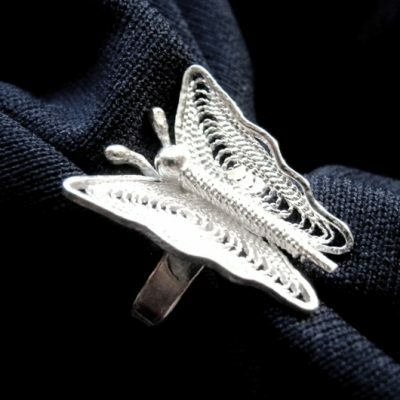 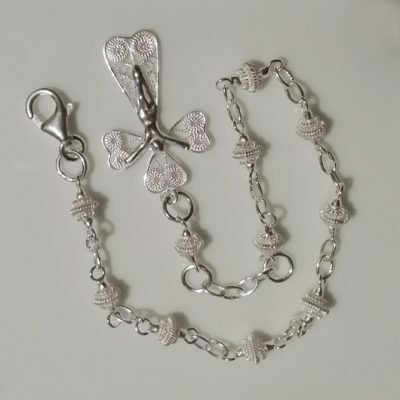 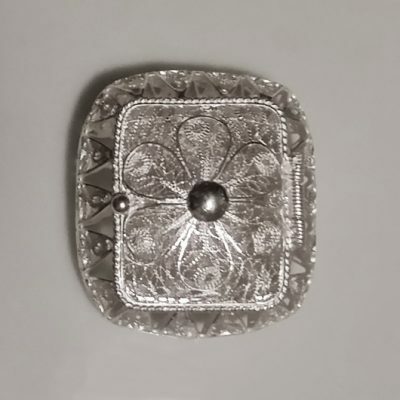 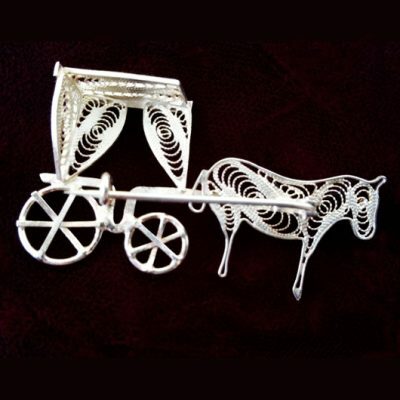 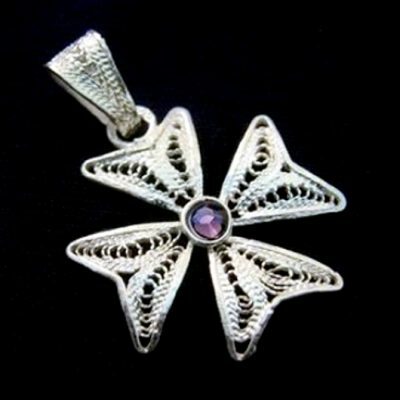 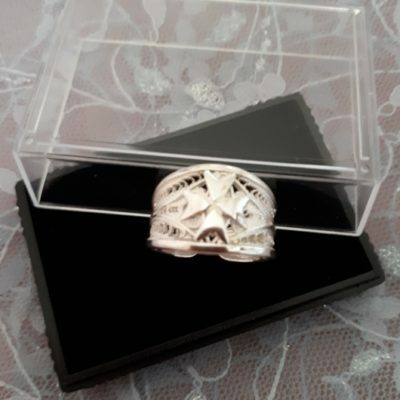 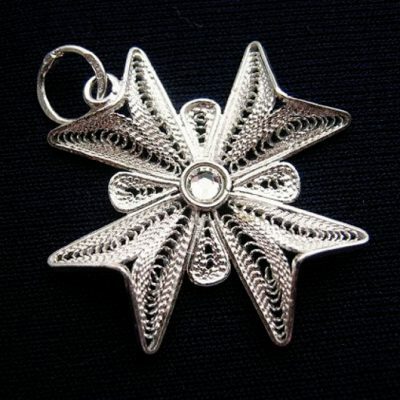 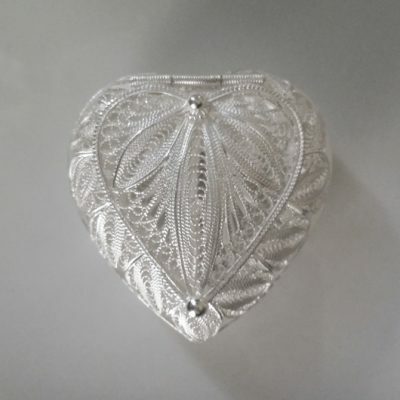 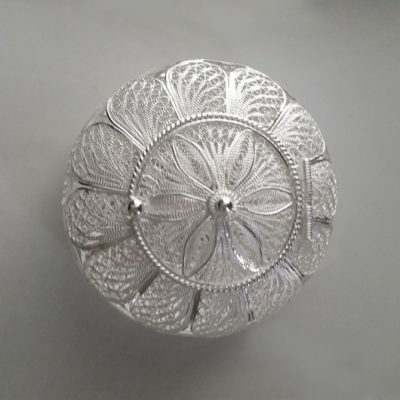 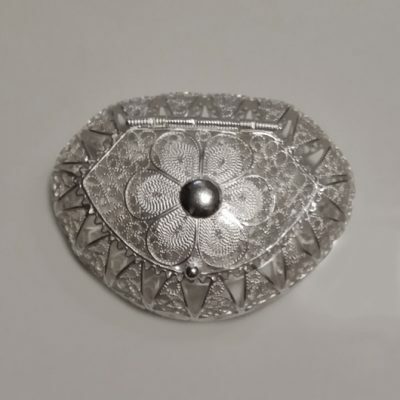 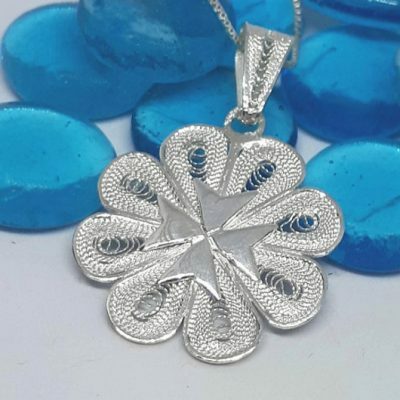 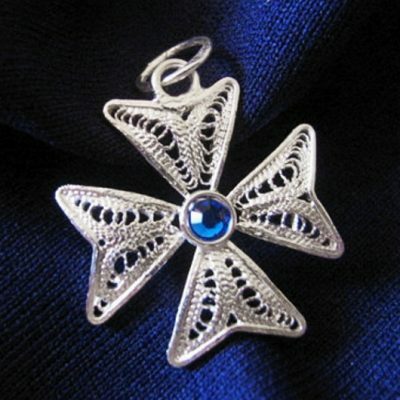 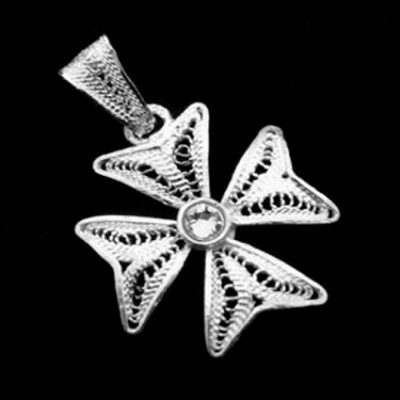 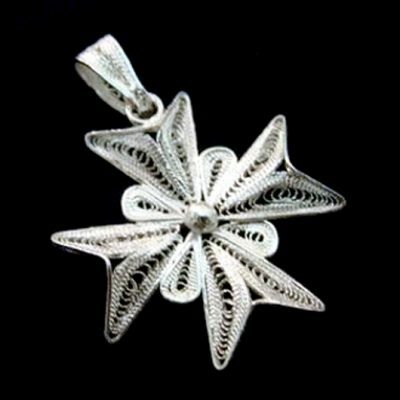 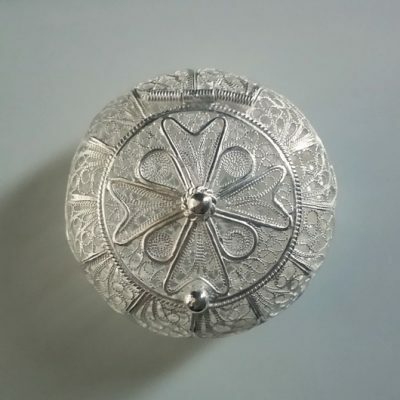 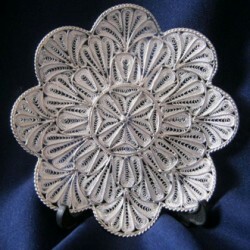 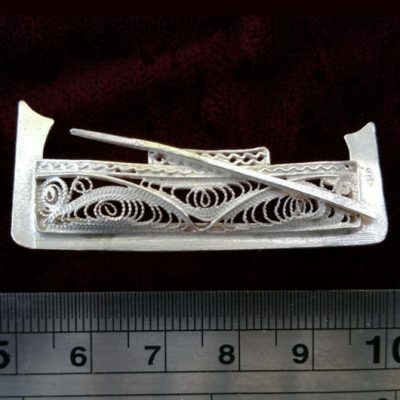 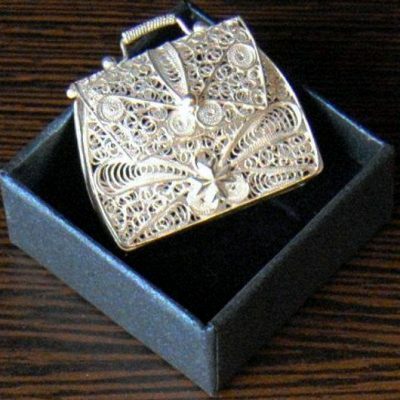 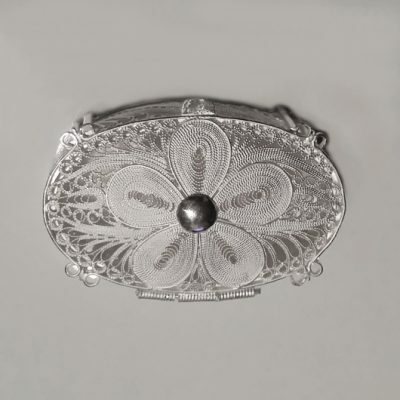 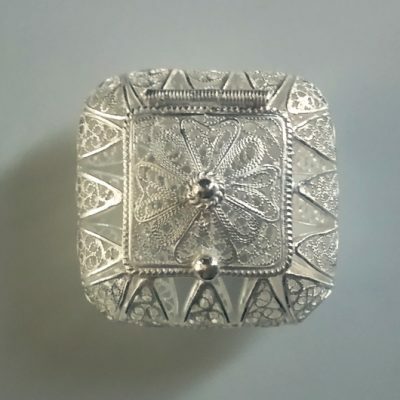 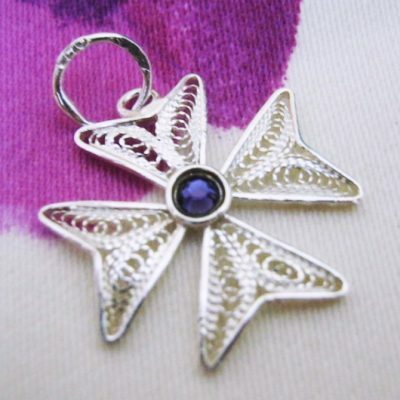 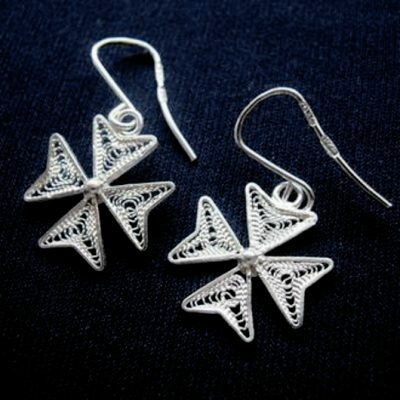 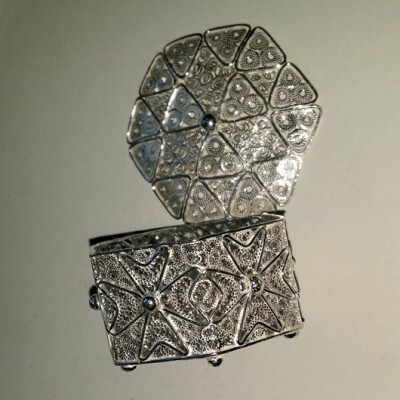 Silver filigree jewellery at Beloved Treasures Australia are stunningly beautiful. 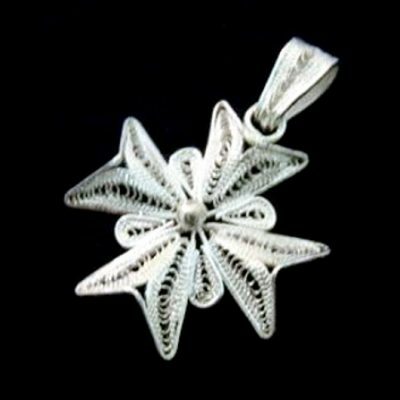 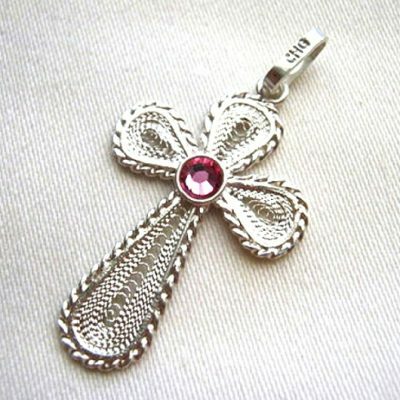 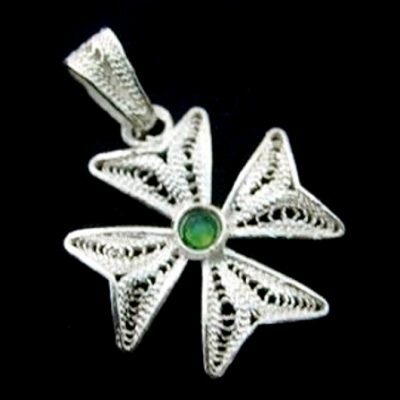 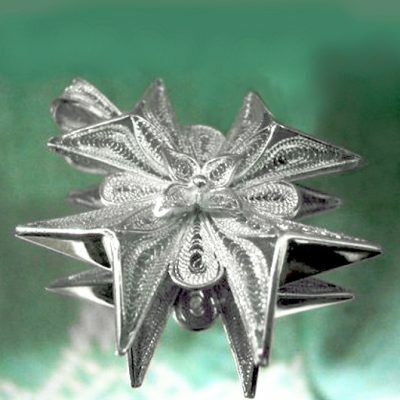 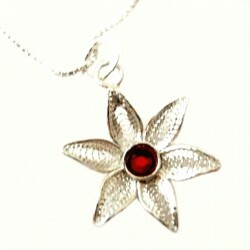 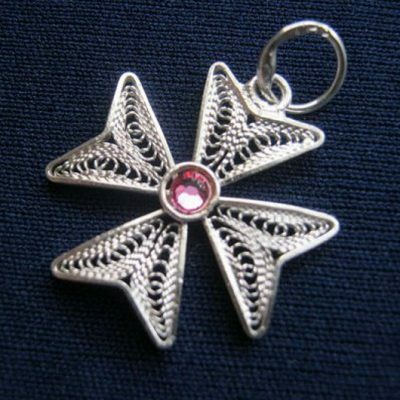 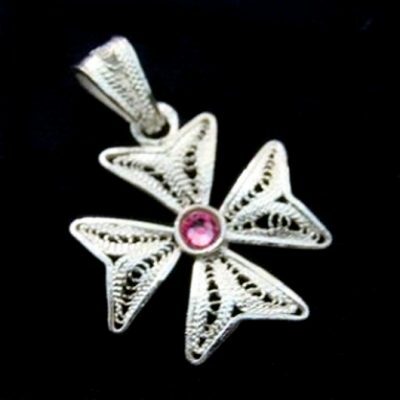 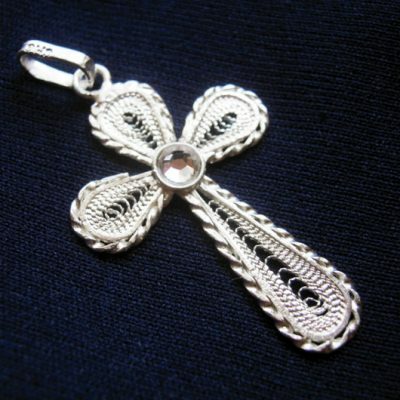 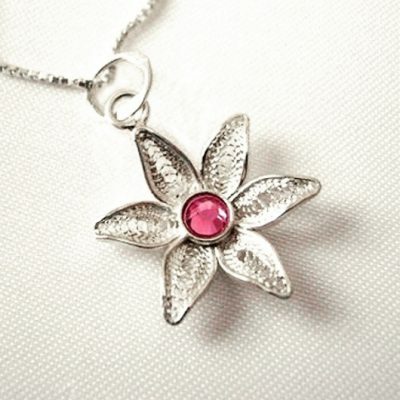 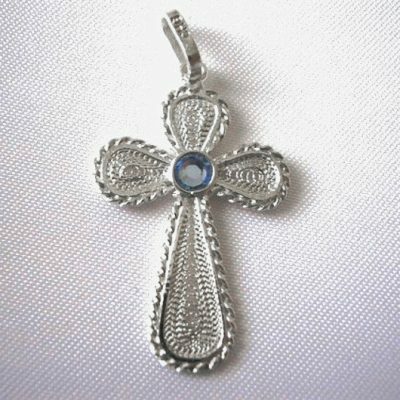 We are very proud to offer you a large range of pendants and charms and earrings and brooches. 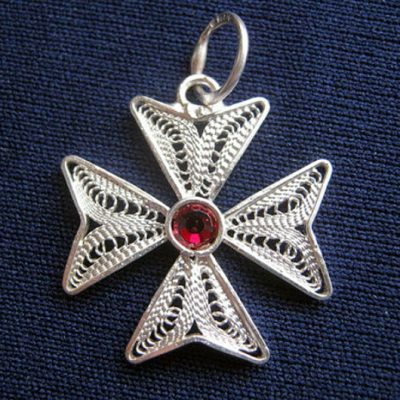 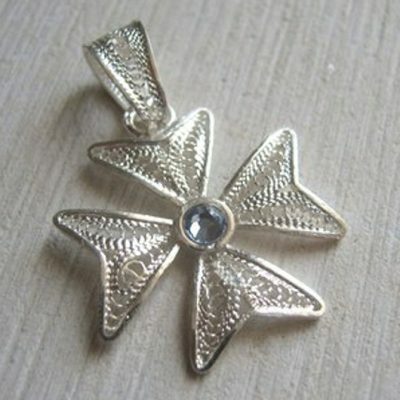 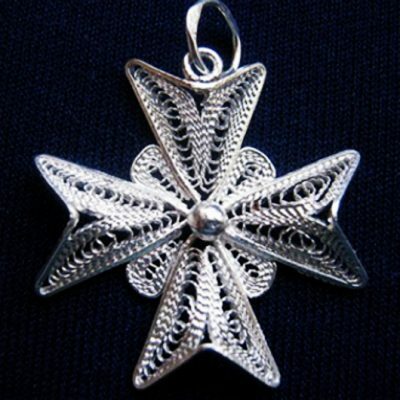 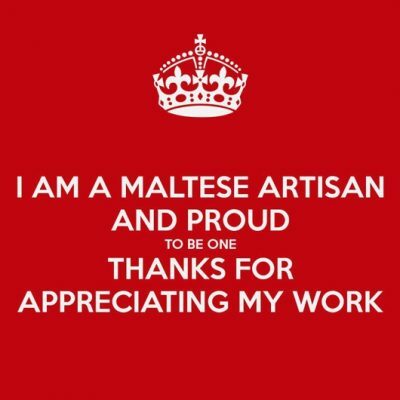 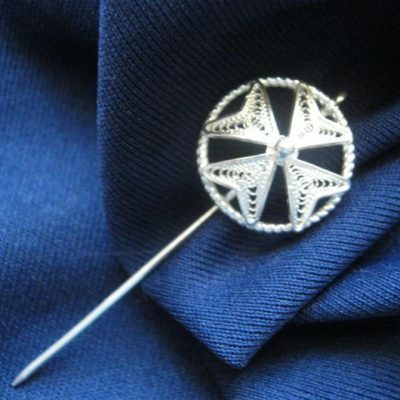 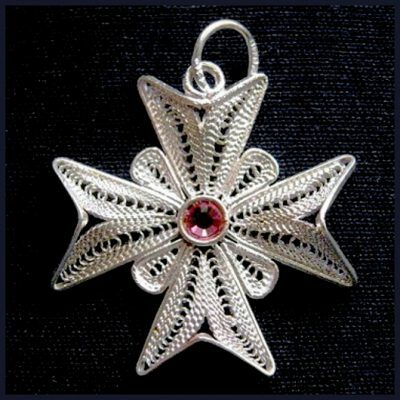 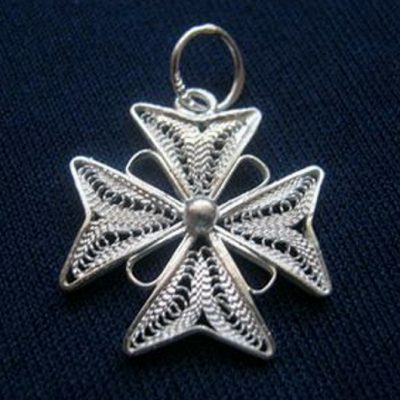 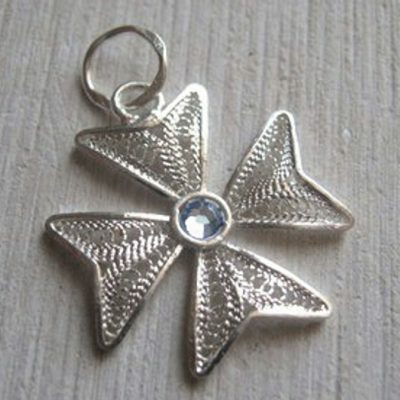 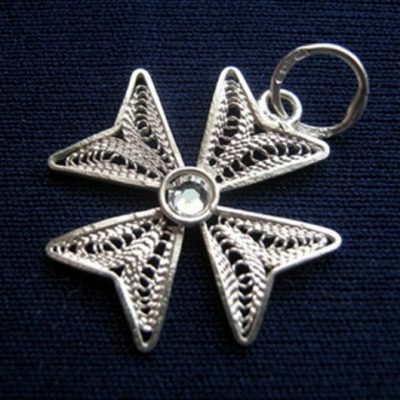 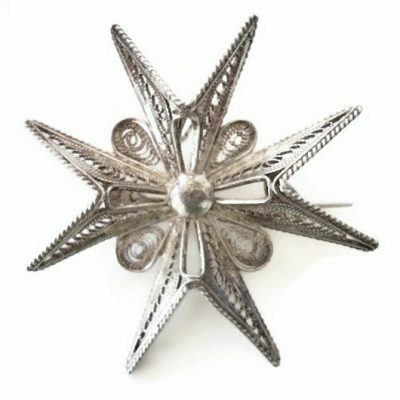 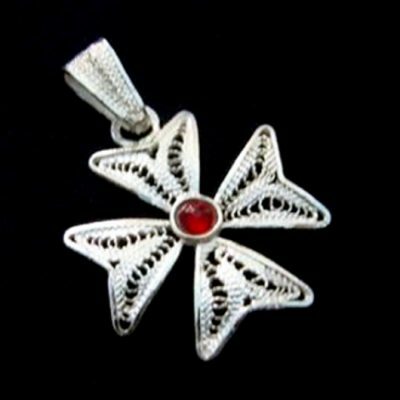 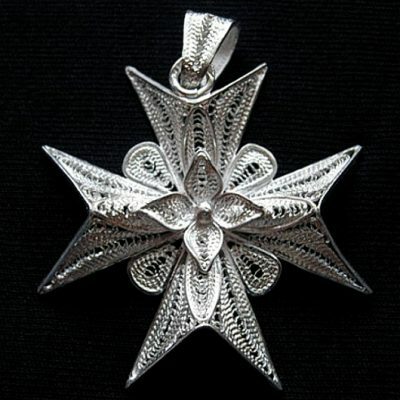 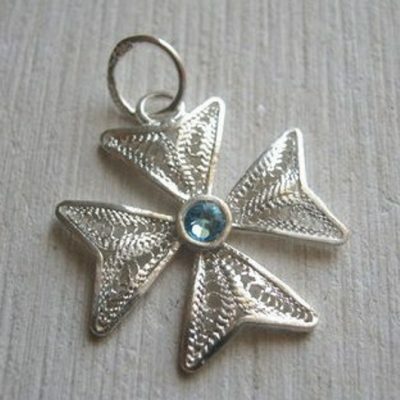 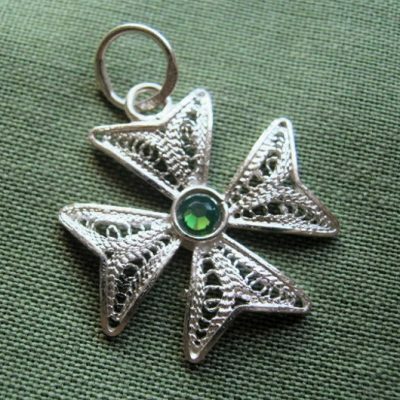 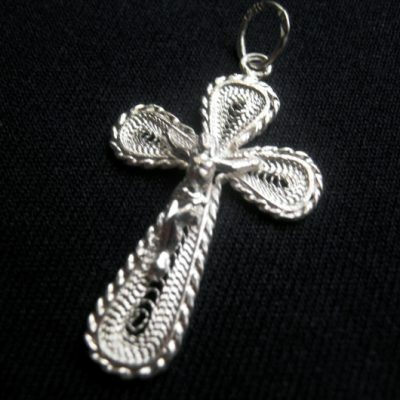 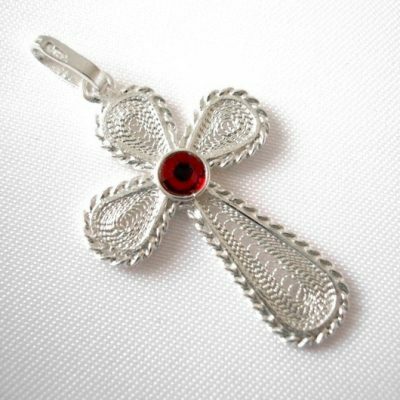 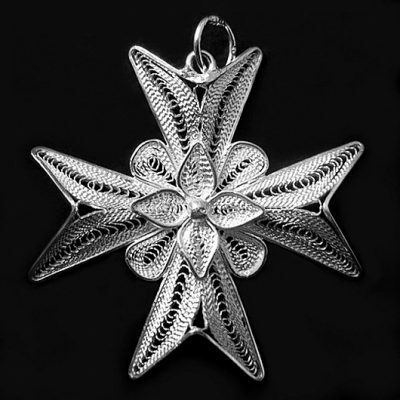 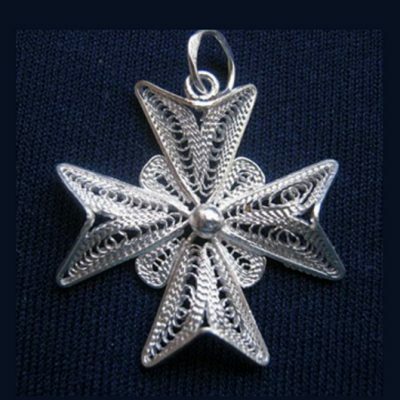 Sourcing these Maltese Crosses genuinely made in Malta was a passionate mission on my part! 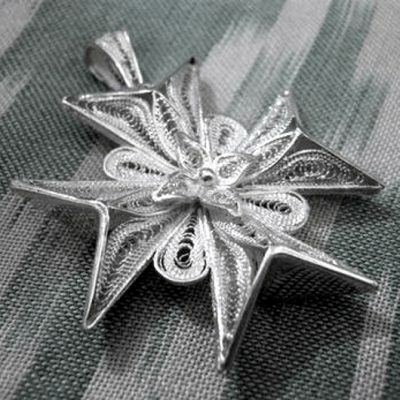 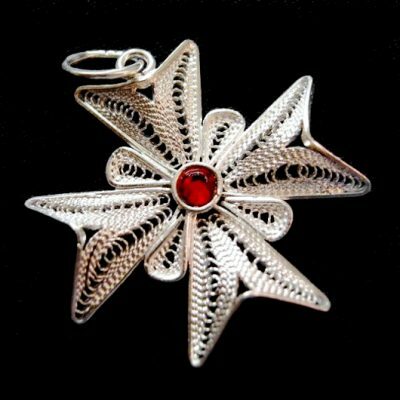 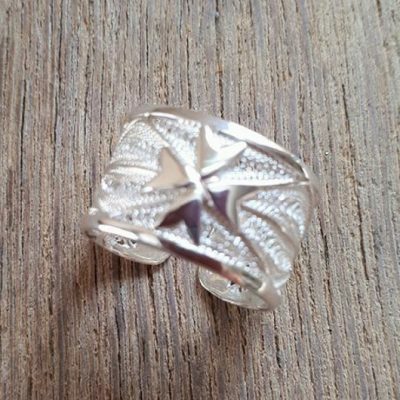 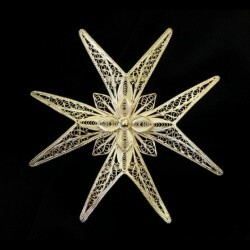 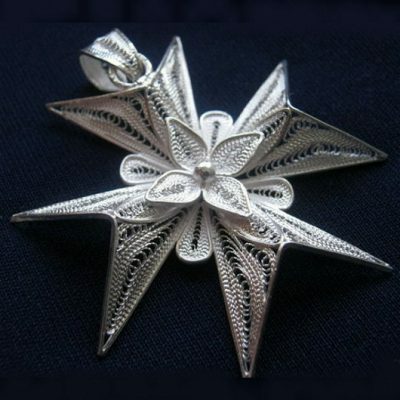 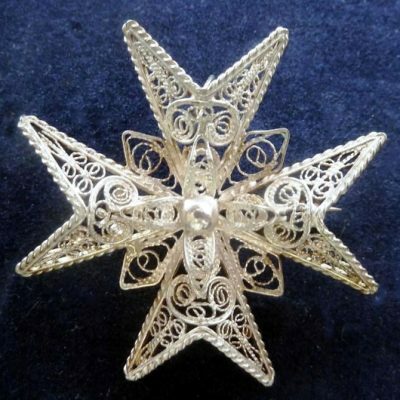 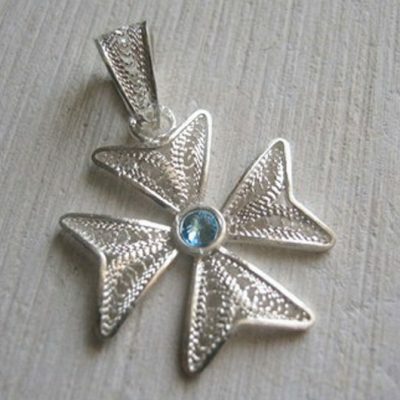 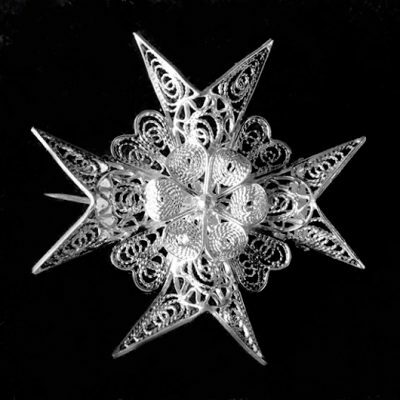 All these pieces of filigree jewellery are very special because they are crafted by loving Maltese hands. 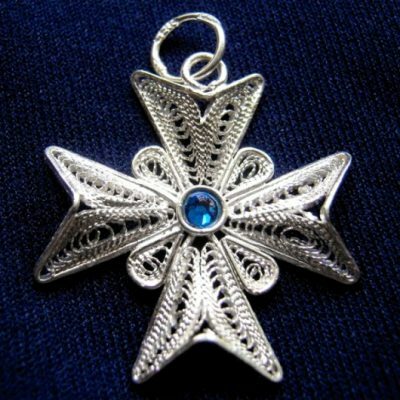 I wrote an interesting article that I would like to share with you.